HTC has confirmed that it will start taking pre-orders for its Vive VR headset in February next year, a couple of months ahead of the device's commercial release in April. 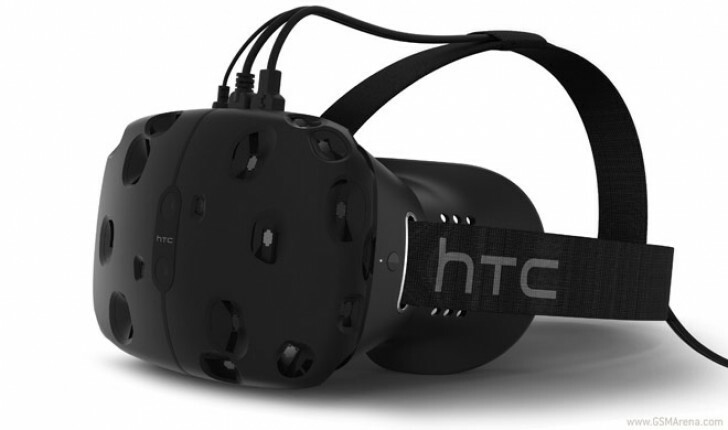 The confirmation came in a follow up to the earlier statement issued by the Taiwanese company, where-in it was announced that the headset’s launch is being delayed until next year - if you aren't in the know, HTC had earlier said that the Vive will be launched in limited quantities before the holiday season this year. In the new statement, HTC also shared why the launch has been delayed. "The reason that we have made the decision to shift consumer availability is because we are committed to delivering the best possible product, the most vivid VR experience, and the most immersive content on the best content distribution platform in the world," the company said. "We're confident that when you experience Vive for yourself in April, you will agree with the decision to deliver the product once it's perfect."